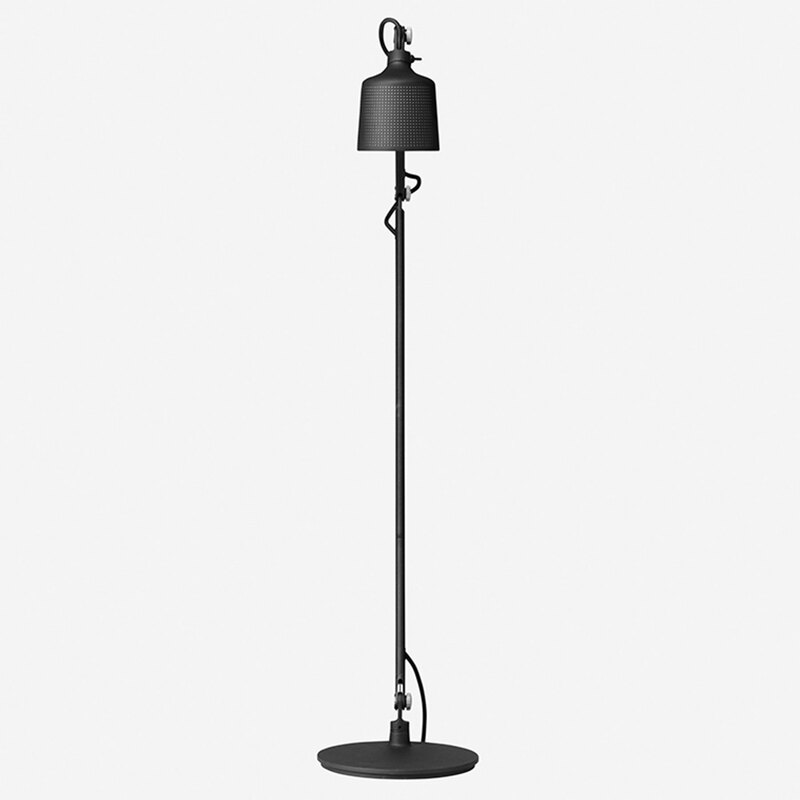 The Vipp floor reading lamp is a reading light for the living room. 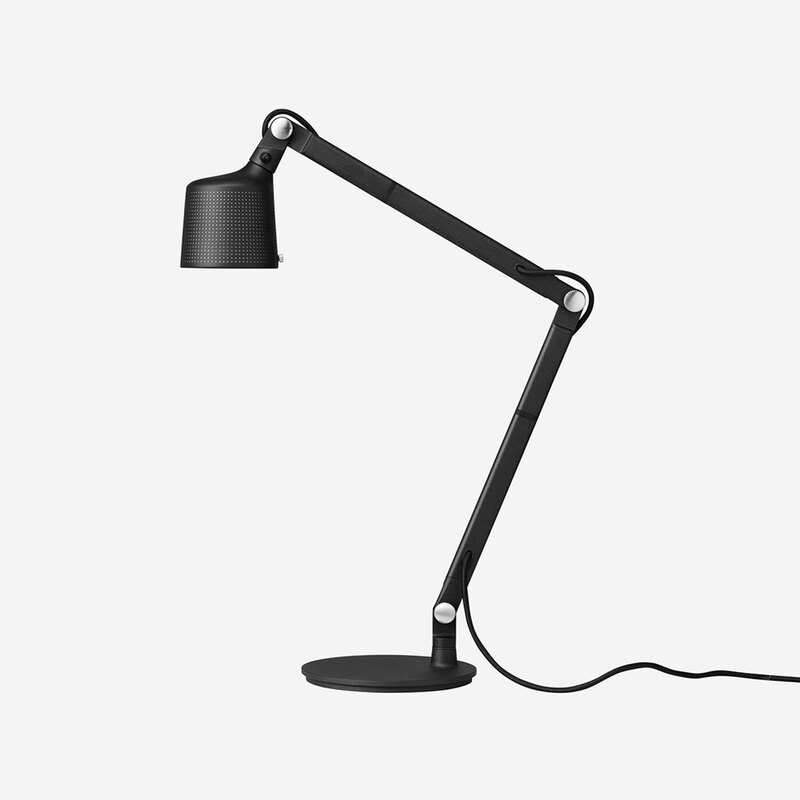 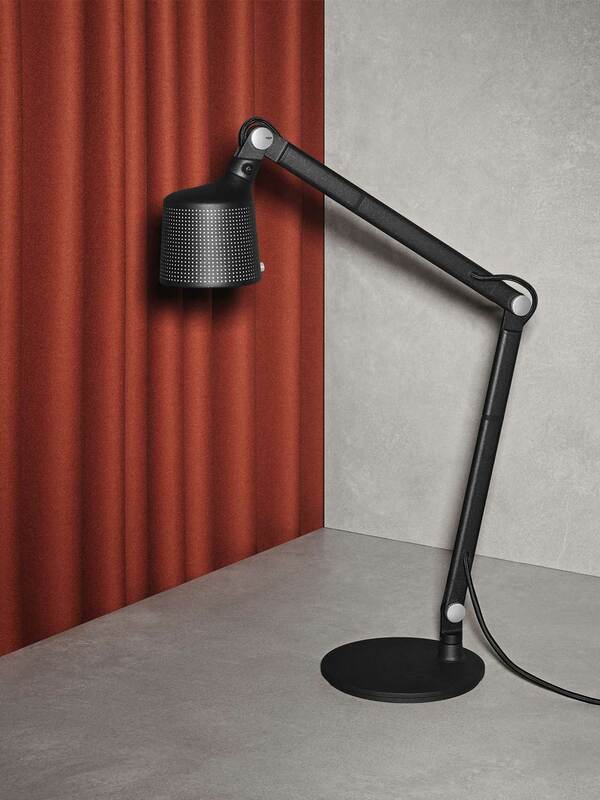 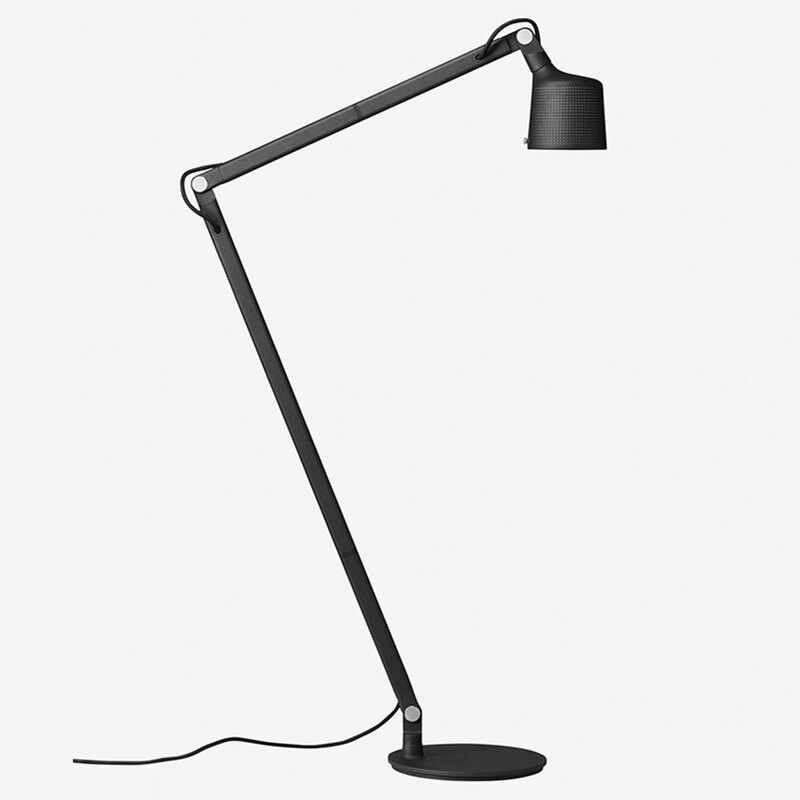 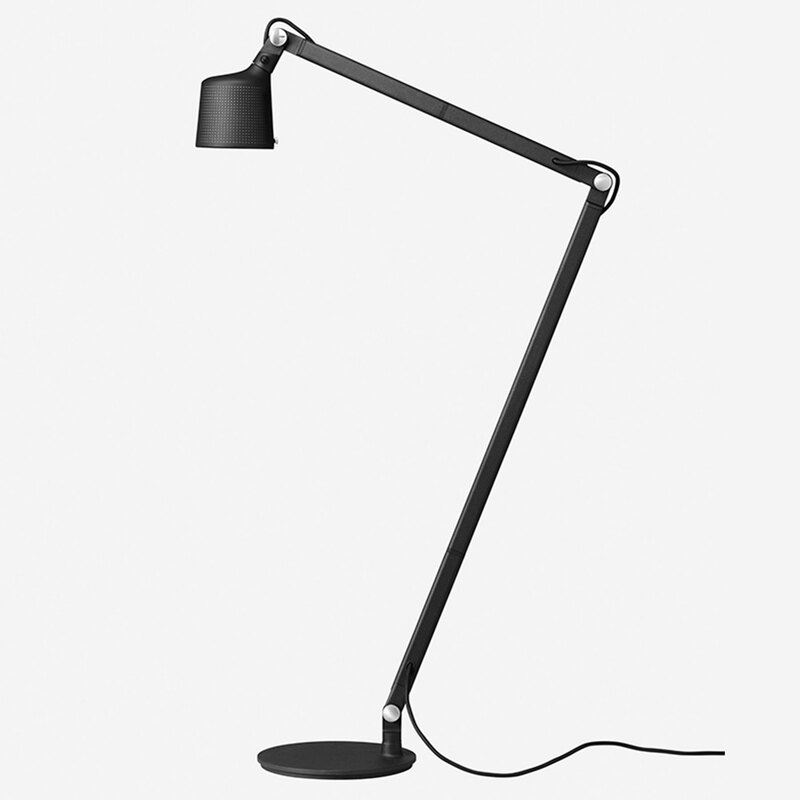 Equipped with details such as an adjustable arm for focused lighting, the floor reading lamp also features a perforated shade and matte glass for a pleasant diffusion of light. 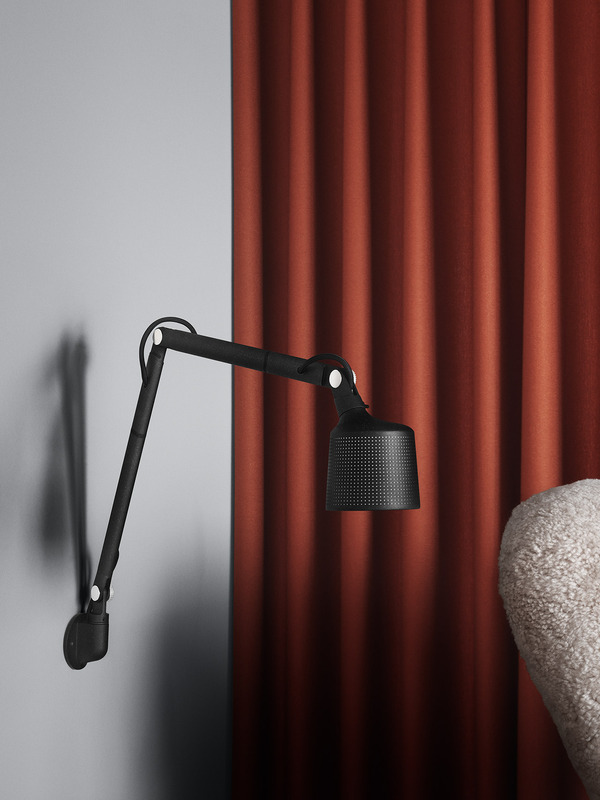 With a light and slender silhouette, the Vipp floor reading lamp is an easy addition to every reading corner. 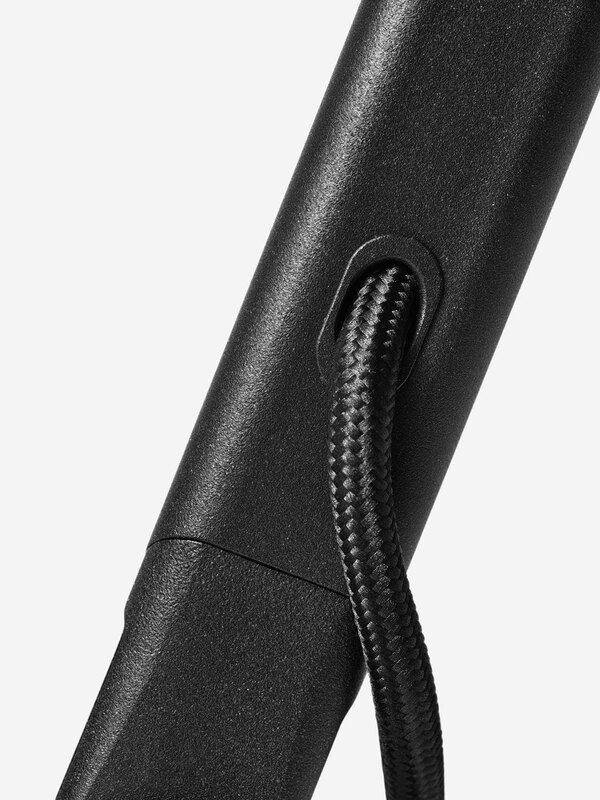 For a clean aesthetic, a braided power cord is internally routed in the lamp, only peeking out at the joints. 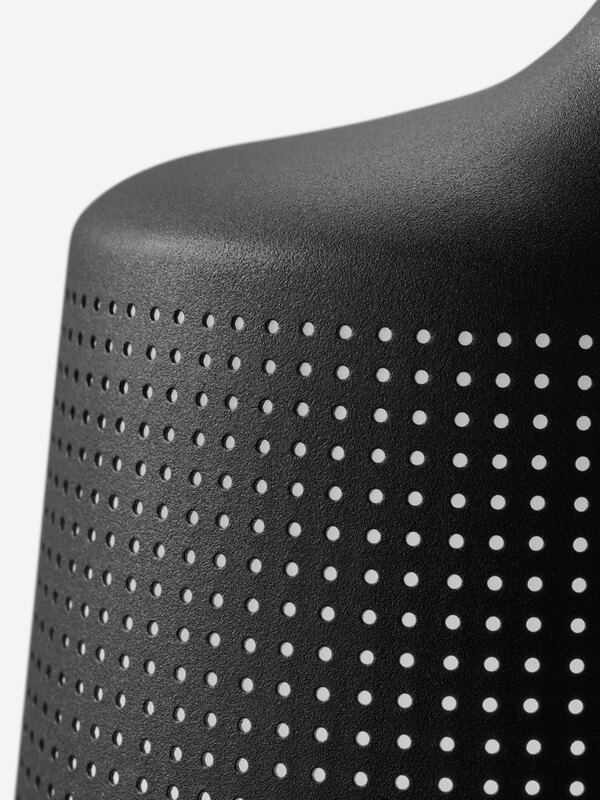 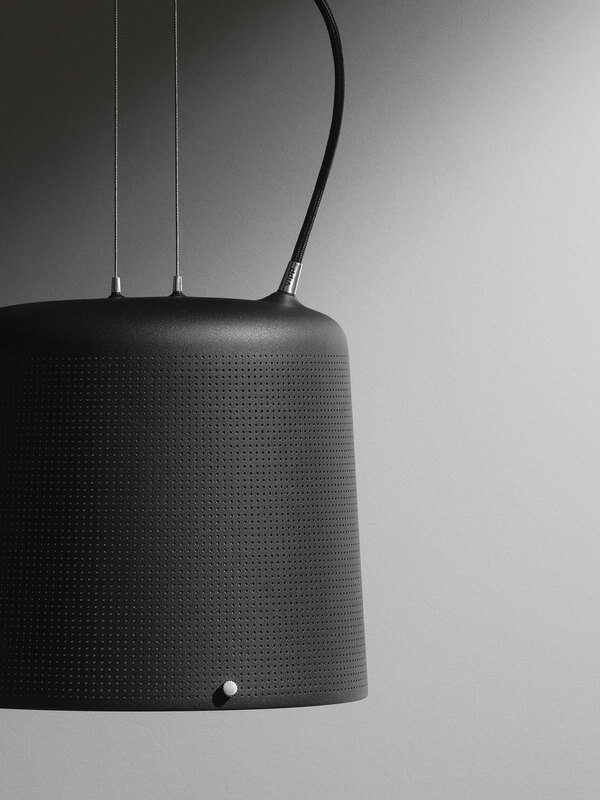 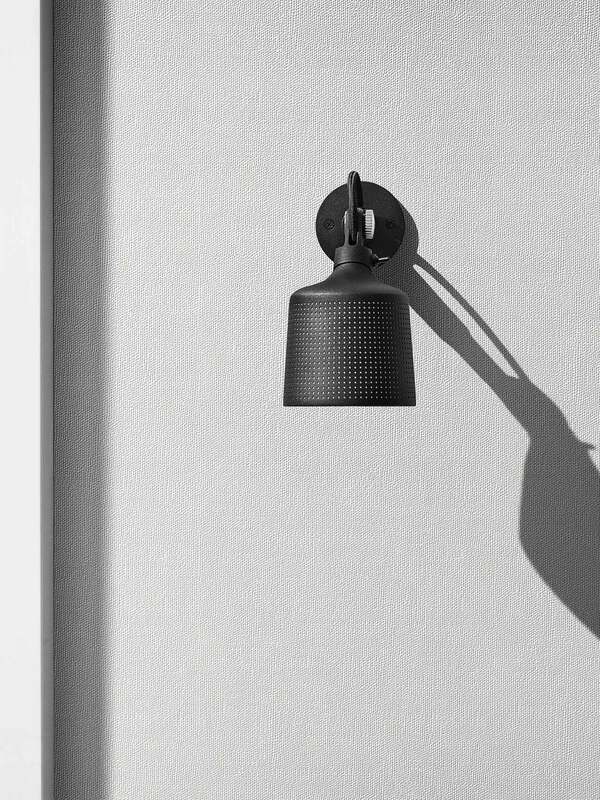 A perforated lamp shade in powder-coated steel combined with matte glass provides a soft diffusion of light. 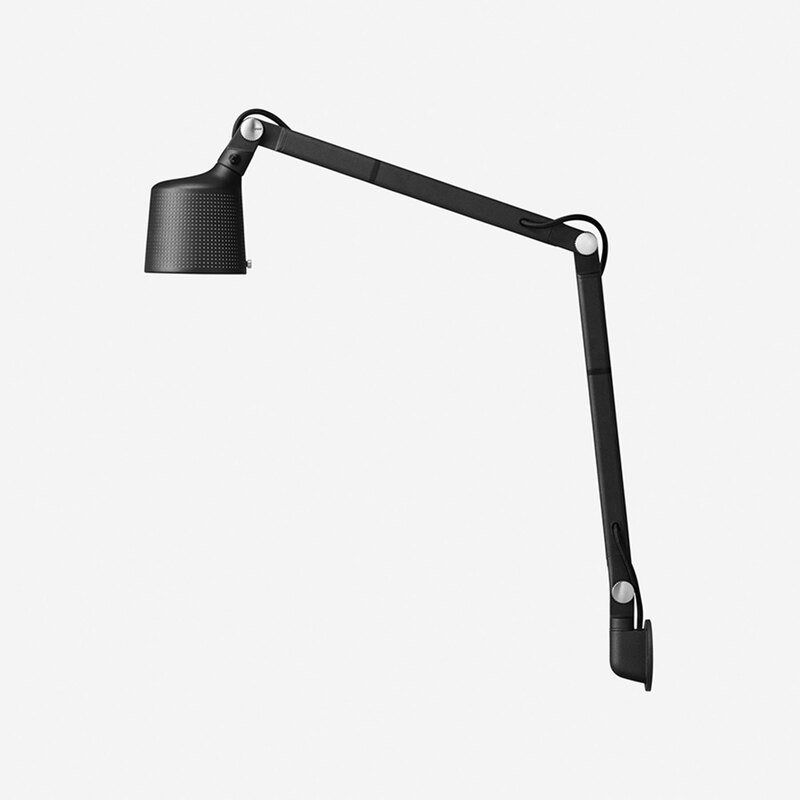 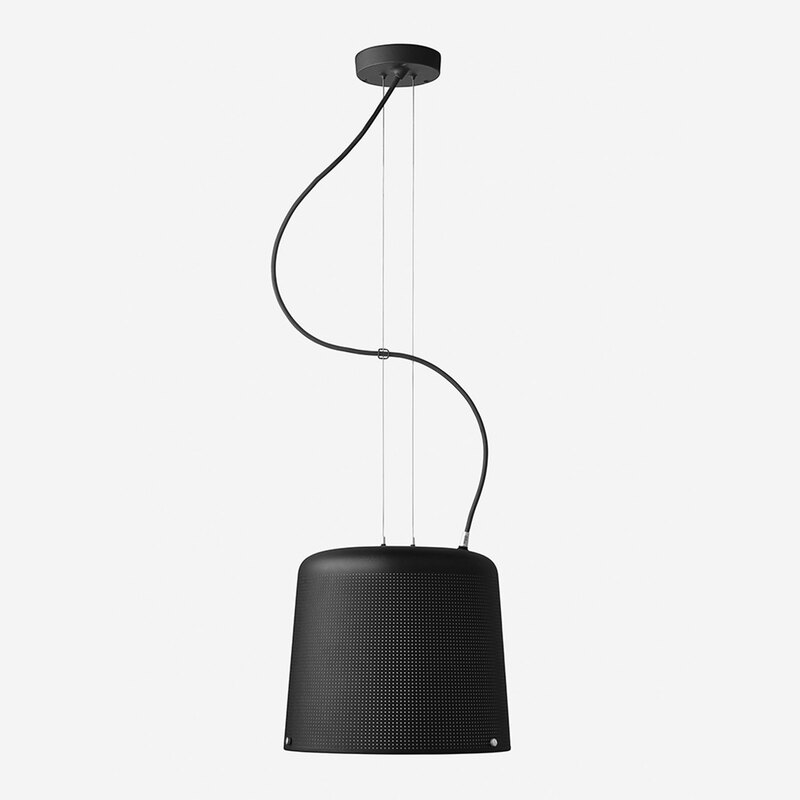 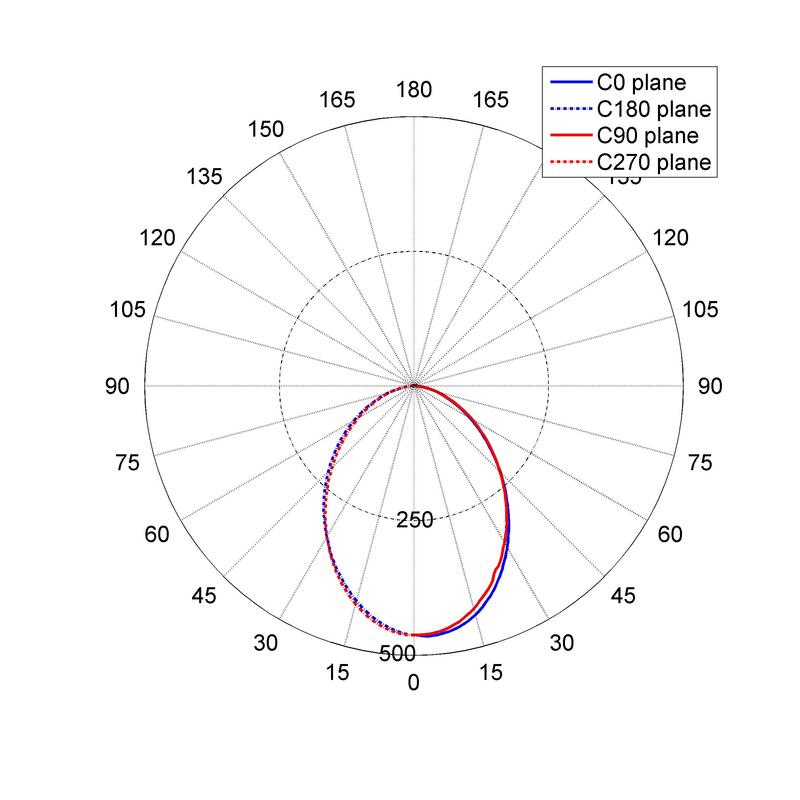 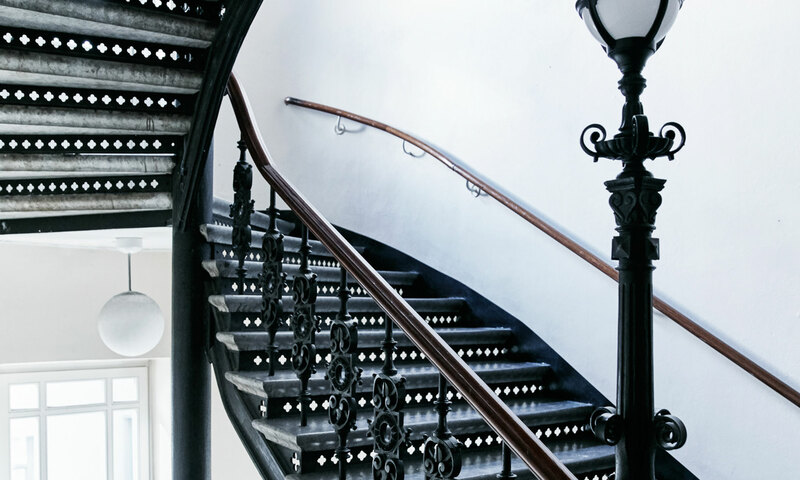 An internal spring ensures a proper posture for the Vipp floor reading lamp. 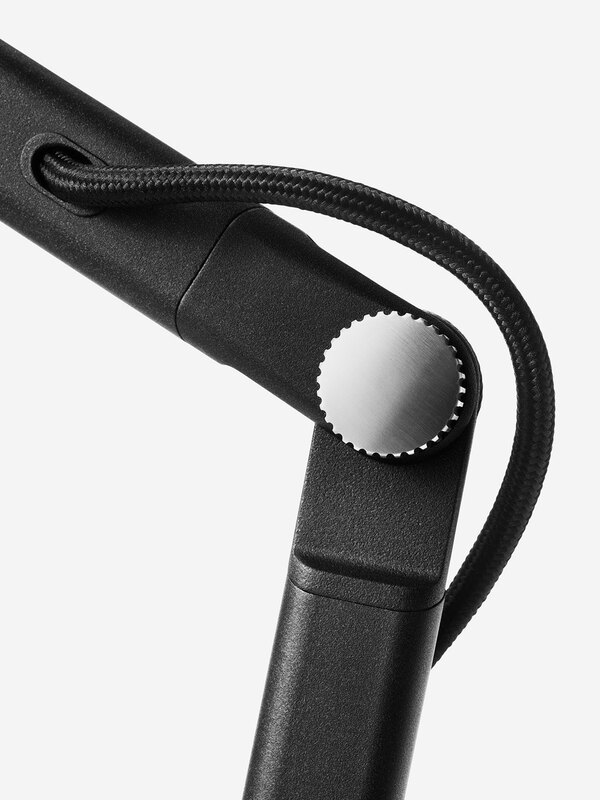 Finger screws in stainless steel add support. 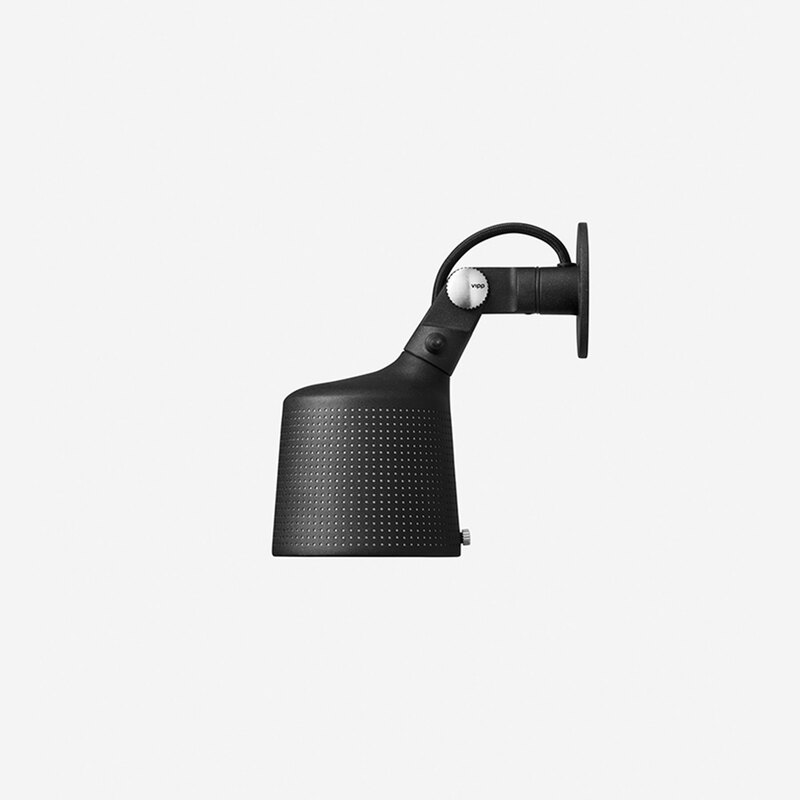 Taking a stand for products with longevity, Vipp lamps are made to be fitted with a replaceable bulb, such as LED, giving them long-term functionality.